The first half of the year 2018 is gone and we have seen many good smartphones coming out, most of them were budget and midrange smartphones. One feature that most OEMs concentrated in 2018 is the display department, as a result, we got to see displays with a notch, 18:9 displays, 19:9 displays and more on. Also, budget smartphones are getting better and better with respect to camera and performance. The second half of the year is all set to bring some of the innovative smartphones like Vivo Nex S, Oppo Find X, and flagships from Moto, Asus and more. Here are the smartphones that we are expected to launch in India this month. 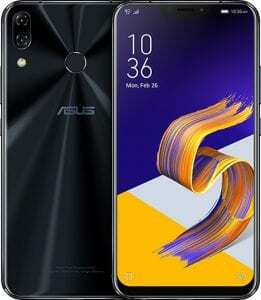 Asus has already confirmed the launch of their flagship smartphone, the Asus Zenfone 5Z which will be launching in India on July 4th. 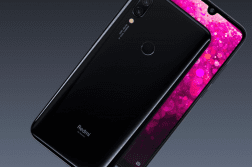 The smartphone was initially announced at the Mobile World Congress 2018. The 5Z comes with a 6.2-inch Full HD+ 19:9 2.5D curved glass IPS display, Snapdragon 845 SoC, up to 8GB RAM and 256GB storage. It comes with a dual 12MP+8MP rear camera at the rear and an 8MP selfie shooter at the front. 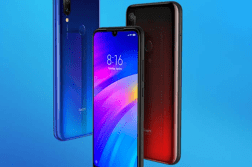 12MP+8MP rear camera with dual-tone LED Flash, Sony IMX363 sensor, 1.4μm pixel size, f/1.8 aperture, OIS/EIS, the secondary 8MP camera comes with f/2.0 aperture, OV8856 sensor, 120-degree wide-angle lens. The first smartphone from the house of Nokia to come with a notch, the X6 sports 5.8-inch Full HD+ display, it is powered by a Snapdragon 636 processor, up to 6GB of RAM and 64GB onboard storage. 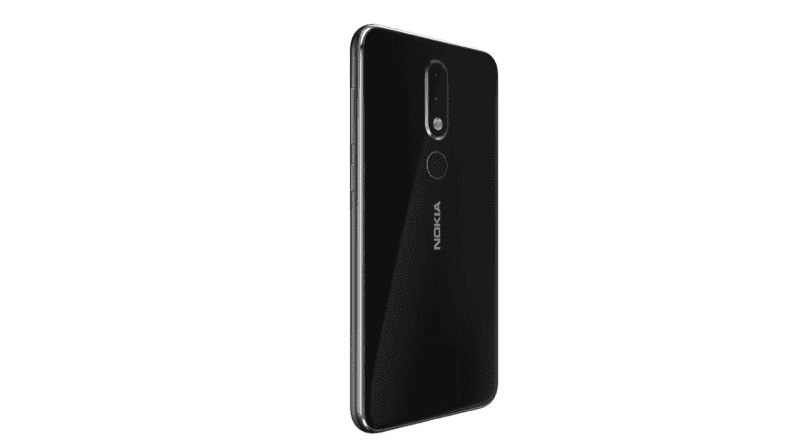 The Nokia X6 was announced in China last month and is expected to come to India later this month, if not early August. 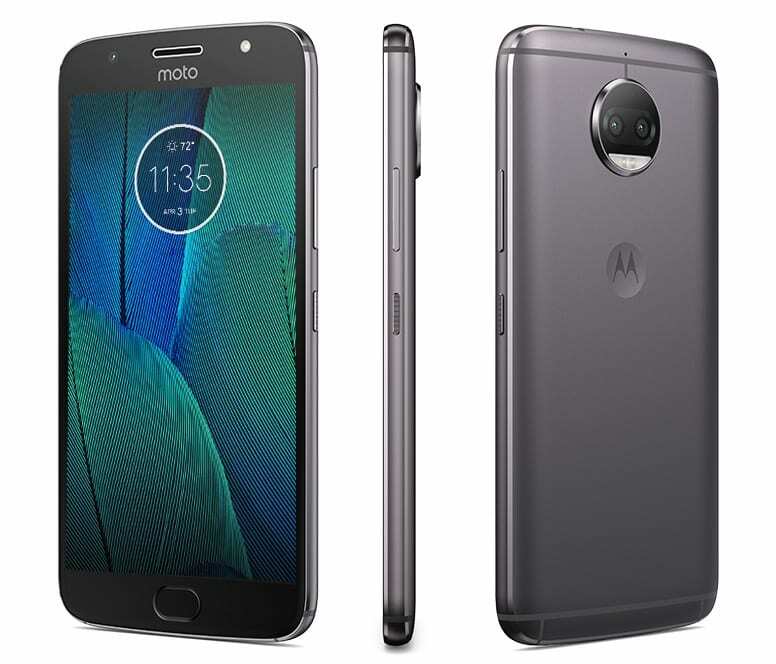 The successor to the Moto Z2 Play, Moto Z3 Play sports a 6.01-inch edge-to-edge Full HD+ 18:9 display, it is powered by a Snapdragon 636 Processor, 4GB RAM and 64GB storage. 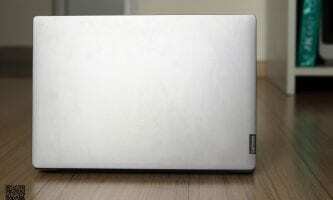 The device was announced for US market last month for a starting price of $499. The Z3 Play comes with a Sony like side fingerprint scanner and also it supports moto Mods. 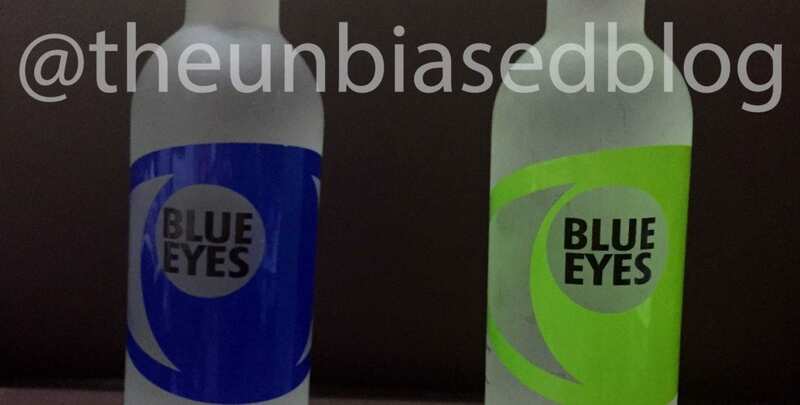 It is expected to arrive in India at the end of this month. Bluetooth 5.0, Wi-Fi 802.11 a/ac/b/g/n 2.4 GHz + 5 GHz, GPS, A-GPS, GLONASS, BEIDOU, NFC, and Type-C USB. 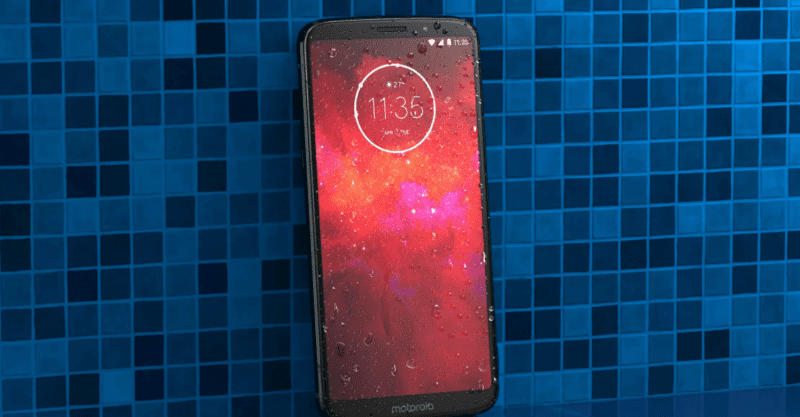 Along with a midrange smartphone, Moto Z3 Play Moto is all set to bring in two budget smartphones too. The Moto E5 and the Moto E5 Plus comes with HD+ display, they are powered by Snapdragon SoC’s and are running Android 8.0 Oreo and come with features like Turbocharging, Dual SIM, 4G VoLTE, WiFi 802.11 a/b/g/n (2.4 GHz + 5 GHz), Bluetooth 4.2. These budget smartphones are expected to be launched in India in the first half of July. 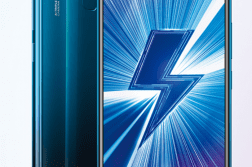 One of the two trending smartphones of the year, the Vivo Nex S comes with big 6.59-inch (2316×1080 pixels) Full HD+ Super AMOLED, 19.3:9 aspect ratio display and there is no notch on the phone which makes a 91.24% screen-to-body ratio. 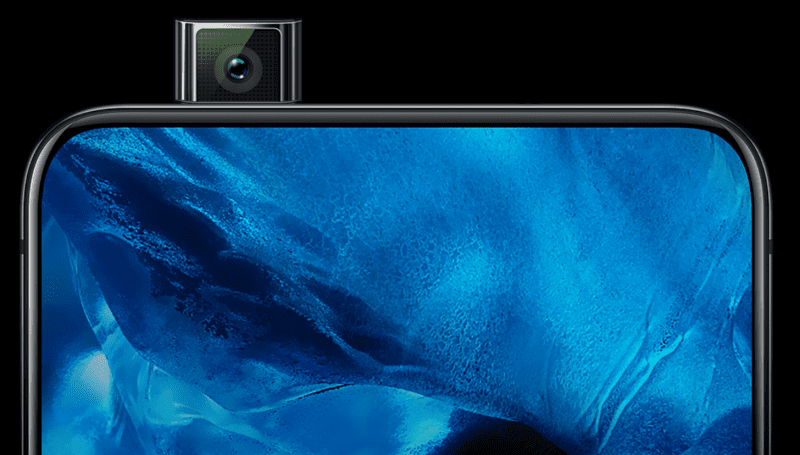 Also, it houses an 8MP front-facing pop-up camera with f/2.0 aperture which raises automatically when you open the front camera. It doesn’t have an earpiece, instead, it vibrates the screen using Screen SoundCasting technology for better bass and softer treble. The Nex S, along with the Nex A was unveiled in China last month is expected to arrive in India on July 19. 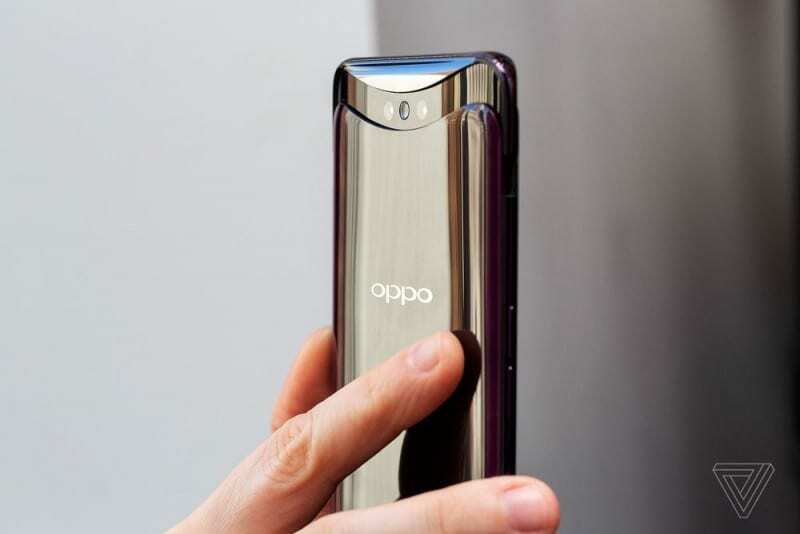 The other smartphone of the two which we said earlier, Oppo Find X also comes without a notch upfront and a motorized pop-up camera setup which sports all the three(dual rear camera and a selfie) cameras, when you launch the camera on the phone, it will bring up 3 cameras in 0.5 seconds. The Oppo Find X is expected to be announced in India on July 12. Not5 a new smartphone launch, but, OnePlus will be announcing a Red variant of their flagship smartphone, OnePlus 6 as per their Social media teasers. Just a couple of weeks ago, OnePlus announced MidNight Black OnePlus 6 with 8GB RAM and 256GB of storage. So, with this OnePlus 6 will be available in Mirror Black, Midnight Black, Silk White, and Red. Also, not to forget the Avengers Edition. The Red edition will be announced tomorrow, i.e July 2. Which smartphone are you looking forward to? Drop a comment and let us know, follow us on Twitter for more news and updates.